I do a lot meetings and training via Live Meeting. One thing that has irked me for sometime has been that when I share my desktop it goes into a Basic display mode and disables all the cool Aero features. I’ve figured out a workaround to this. After you share your screen go the start menu and paste the following into the search box – Find and fix problems with transparency and other visual effects. If you have UAC on it will prompt you to click Yes. The next screen that pops up is a troubleshooter wizard shown below. If you click next it will go through a process where it checks features and HW to see if Aero can run. If it worked prior to sharing in Live Meeting it should now work after you run it. I haven’t found a method to save this theme or settings but each time I need it I run this tool and it gives me the ability to run Aero features! I’m a huge fan of Windows 7. I love just about everything with it. There is one feature that I seem to always fight with and that is Windows Shake. Take a look here if you are not familiar with this feature. Most people like it, perhaps I just shake a bit to much! If you’re like me and you want to disable this feature follow the steps below to edit the registry to do so. Log off and log back on to have the key take affect. UPDATE – Microsoft appears to have taken this download down. No word why or when it will be back up. Looks like Microsoft just make the Windows 7 LDS (Lightweight Directory Services) client available. You can find both 32 and 64 bit clients here. For those that aren”t familiar with LDS, it is the Server 2008 replacement for ADAM, otherwise known as Active Directory Application Mode. While i”m no developer LDS is a good platform that applications that require directory storage and access. Have most of the components of Active Directory without the complete infrastructure needed for Active Directory. With PowerShell 2.0 being released with Windows 7 and Server 2008 R2 there are plenty of fun stuff to do. Although what I”m about to show you is not specific to PoSh 2.0 but it a great way to pull info from the Event Viewer. When I’m presented with a problem on a server one of the first place I go is the Event Viewer. Sure there are ways to filter it but I’d always wanted a way to dump that filter into another file to review later on another system. PowerShell gives you a great method for displaying events as well as saving those results to a file. As you can see you can read an write to the Event Viewer here. The Get-EventLog cmdlet is a favorite of mine. With it you specify which Event Log to view and off you go. Below is an example of using that command and showing how to only list the first 20 events. Now if you want to save that you have several options. You can save it as a text, htm or csv file. Realize it may take awhile to build the whole file. Below show the commands needed to output the files. The great thing is you don’t have to show everything. If you want you can filter by the Event ID by using the –instanceid switch. Below is an example. Unless you’ve been living under a rock for the last year, I’m sure you’ve heard that Microsoft has released its new client operating system Windows 7. Not only have they released Windows 7 but they have done so with great fanfare. I haven’t heard and read this much good news about a Microsoft operating system in…well to be honest never. Sure Microsoft has had success in the past but they really seem to have hit the mark with this one. In this article I’d like to discuss some of the new features from Windows XP & Vista. Being a member of the Windows 7 TAP (Technology Adoption Program) and Beta I’ve been using Windows 7 at home and work for over 9 months now. Although there have been some issues (most of my experience has been with beta and release candidate software) my overall impression has been very positive. Right off the bat Windows 7 feels like a modern operating system. You can tell that Microsoft spent a lot of time making things easier for users. In fact if you have experience using Windows Vista you won’t find Windows 7’s navigation that much different. I’m not saying Windows 7 is like Windows Vista, for one it is much more responsive than its predecessor. Microsoft has fine-tuned the kernel of Windows 7 to deal with memory much better than Vista and has limited the number of background services to help reduce the resource footprint needed to run the operating system. With every new operating system come new advancements within the capability set delivered, and Windows 7 delivers. I’m going to be spending most of my time comparing Windows 7 to Windows XP. The biggest change you will see is what you see. Windows 7’s interface is different than Windows XP but not so much that you will be lost. First you will no longer find the comforting Start Button in the bottom left hand corner as it has been replaced by a Windows logo that performs the same function. 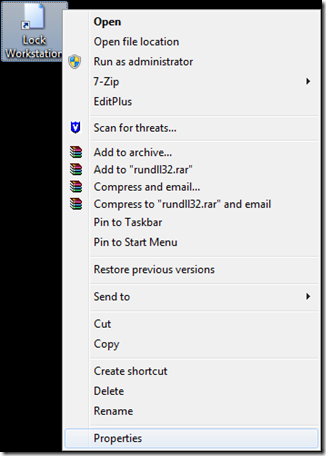 Once clicked on you will see a much improved menu over the Windows XP start menu. Directly over the Windows logo is a search box that can be used to type in not only names of applications but also locally stored files. The menu will start to auto-populate with your results and is a great shortcut to open applications that you would normally have to search all over for. This search field also can be used as a replacement for the Run Dialog but although it is not a replacement and the Run option can be added back using the advanced settings. Directly above the search box is where you will find the All Programs option. 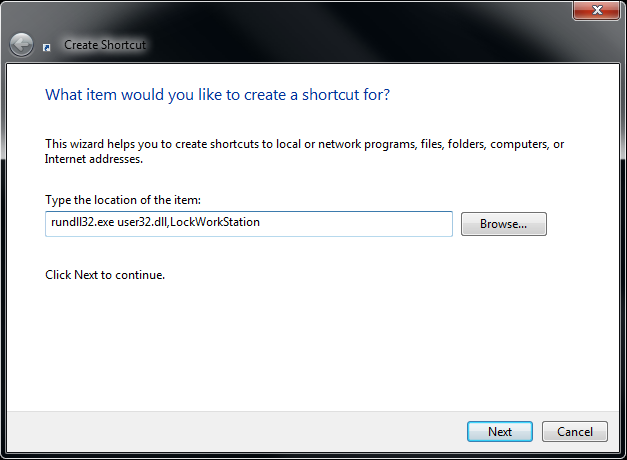 Once clicked on it will display your installed applications much like previous versions of Windows did. 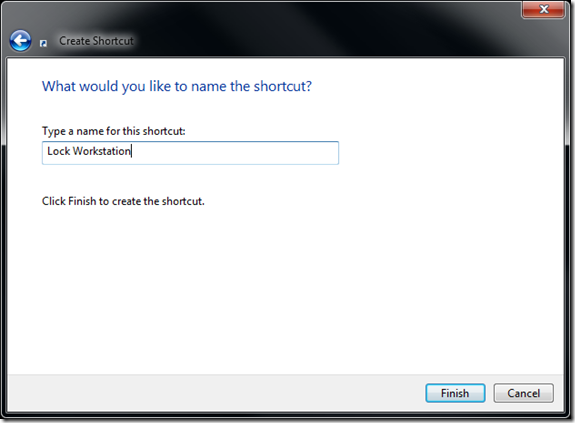 Windows 7 is all about shortcuts to common tasks and you will find the most commonly used applications will also be listed on this menu screen. You will find shortcuts to common areas like My Computer or Control Panel on the right of this menu. I really like the feel of the new Menu as it allows me to access the apps and data I need much quicker and easier. Speaking of making things easier, there are four features I’d like to share with you that are really cool and designed to make your life easier. 1. 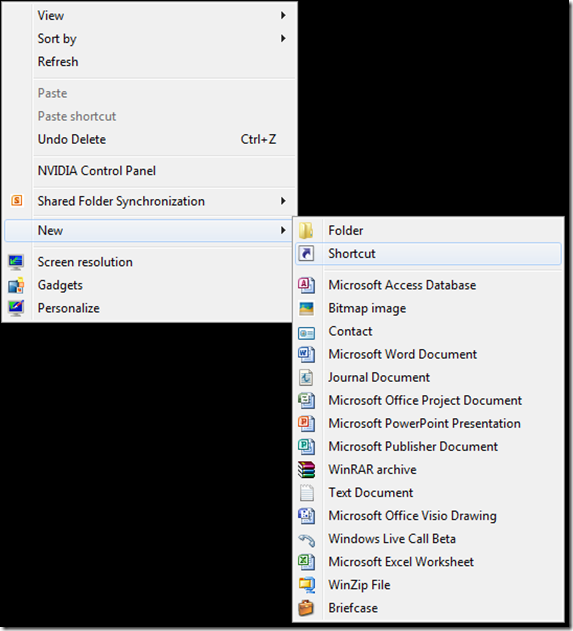 Windows Taskbar – The Windows Taskbar has been improved to allow for easy navigation between open windows and quick easy access to commonly used applications. 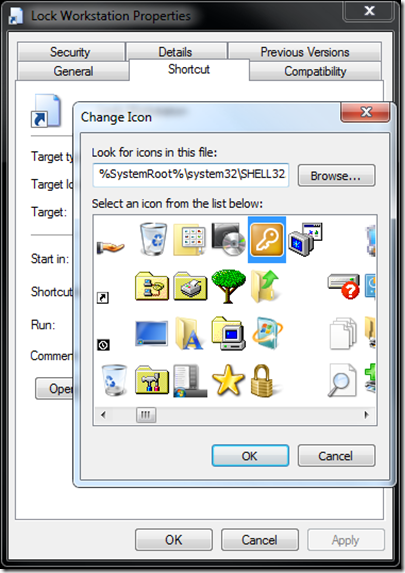 First you have the ability to right click an application and “Pin to Taskbar”. This will give you quick access to that application or Explorer Windows (perhaps My Videos). Once you do that you can hover your mouse over the item and if the windows or application is open it will show you a preview of the open window. It even shows the video while it is playing! I can tell you this is a life saver when you have multiple emails or Word documents open. Instead of Alt-Tab’ing through them I can now just hover over the icon on the task bar and view all the open windows. 2. Jump Lists – Jump lists are quick easy ways to open a recent document, picture, song or website. All you have to do is right click on the icon that is either opened on the task bar (picture below) or some apps will expand this out via the Start Menu. 3. Snap – Snap is a nifty little way to resize open windows by dragging them to the edges of your screen. All you do is drag an open window to the left of your screen and it will Snap to that side and take up half the screen. You can take another open window and Snap it to the right to be able to view both those windows side-by-side. Here is a look at the before and after when using Snap. Another option I like in snap is to drag a window to the top of the screen and it will open in full screen. Just heard word from Microsoft that they have released the official SKUs for Windows 7. Nothing mind blowing here and it looks an awful lot like Windows Vista SKUs. The first two 7 Starter and 7 Home Basic will not be offered in the US. I”ve also heard that the upgrade from one edition to the next is going to be only a few minutes and not a total reinstall. Now that would be a welcome relief!